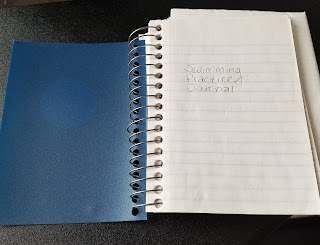 I found my swimming practice journal from 1999 when I was a 15-year-old sophomore in high school. Most entries pretty much look like this: “I swam 9,000+ yards today. Now I’m really tired.” And when I got too tired? I took the “day off” and ran five miles instead. Now I rarely swim over 5,000 yards per workout, and, thankfully, I’m not quite that tired every day. But some days I am exhausted. Some days my body hurts so bad, my muscles so sore, so twisted up in knots that I wonder how I can get out of bed let alone swim a few thousand more yards. Some days I wonder, why do I do this? I am not going to make the Olympics, or even the Olympic trials, I’m not going to break any national or world records. 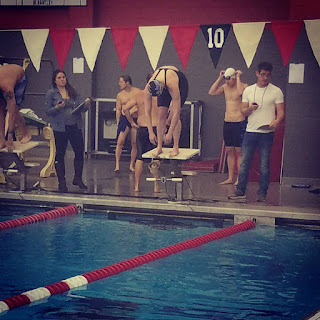 Hell, I’m a long shot from breaking the local masters swimming league records in my age group. So, what’s the point? And I thought, I do love swimming. And I am lucky. Swimming allows me to have some structure to my time, helps me create goals, and keeps me healthy—physically and emotionally. So maybe some days I am very tired, and my muscles feel like a mangled, messy, mass, but it’s a worthwhile trade off to do something that I love. 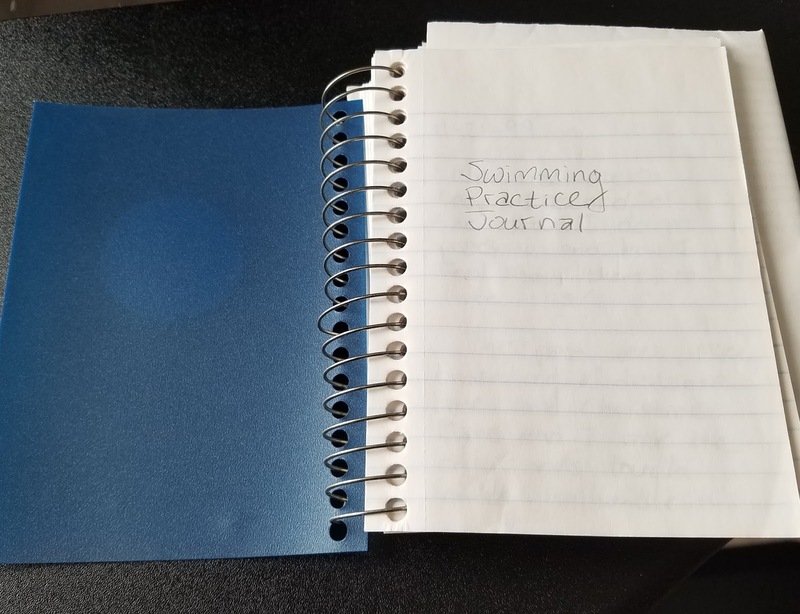 I relate to what Dara Torres (the 41-year-old Olympic silver medalist in the 50 free at the 2008 Olympics) wrote in her memoir: “I’d kept swimming because I wanted to – it made me happy and gave meaning to my life.” Of course, she was swimming as a career, and I’m swimming as a hobby in addition to my career. But still. I can relate. I am less than three weeks away from my spring goal meet: 2018 Colonies Zones at George Mason University in Fairfax, VA. I am nowhere near my “Wildly Improbable Goal” time in the 500 free, but I have dropped seven seconds in it, almost five seconds in the 200 free, and about a half-second in the 100 free. I feel pretty good about that. Here’s hoping for a few more (adult) best times at Zones!